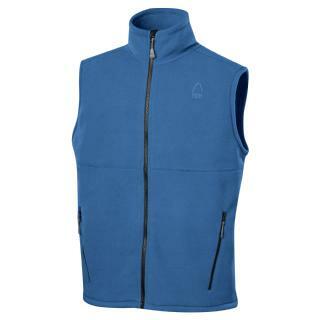 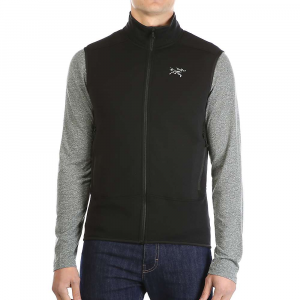 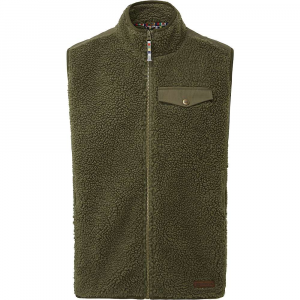 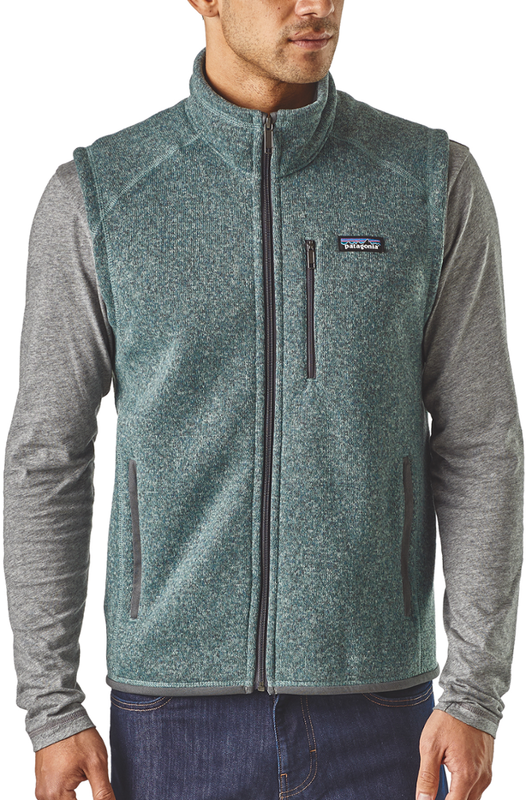 Rugged and durable, you'll love the soft comfort and warmth of the Sierra Designs Men's Exile Fleece Vest. 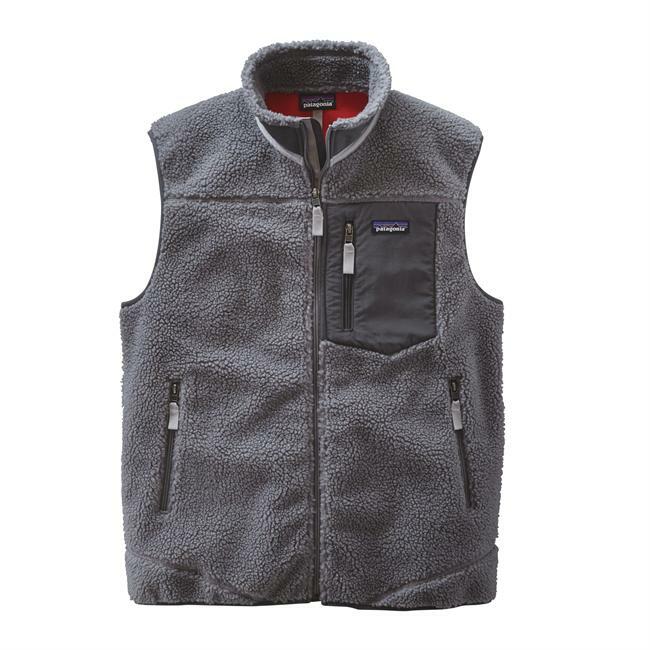 This classic fleece vest is the ideal layering piece for cold alpine days or makes a great casual shoulder-season vest when you need added warmth. 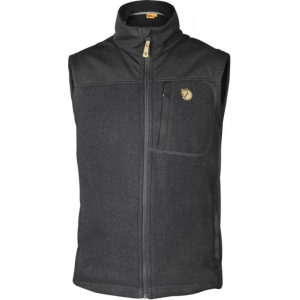 The Sierra Designs Exile Fleece Vest is not available from the stores we monitor. 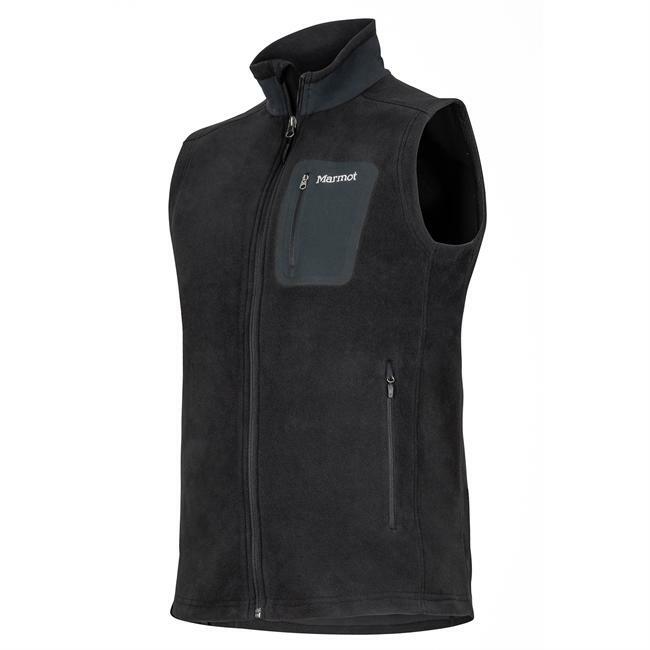 It was last seen April 30, 2013	at Altrec Outdoors.